ALLLLRIIGGHHHHTTT, now that you are warm. Let’s do this! 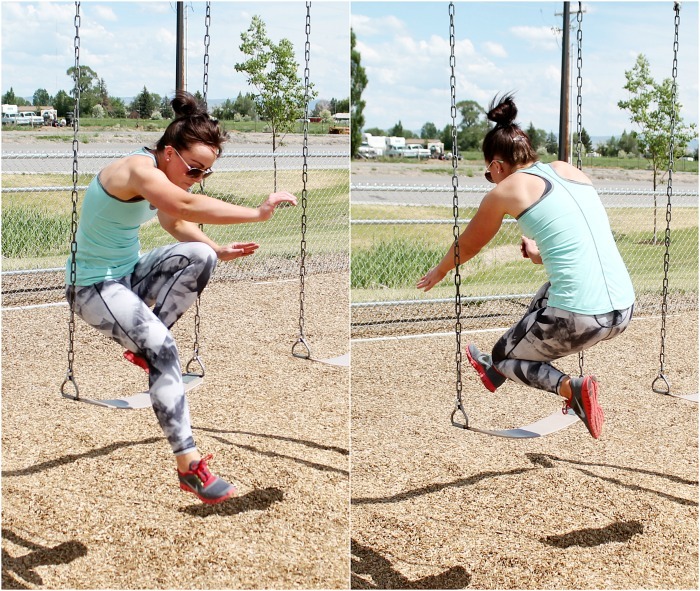 If you can’t jump through the swing set, just grab onto the chains and assist yourself through the swing. Don’t break your ankles or your leg mmmkay!?! 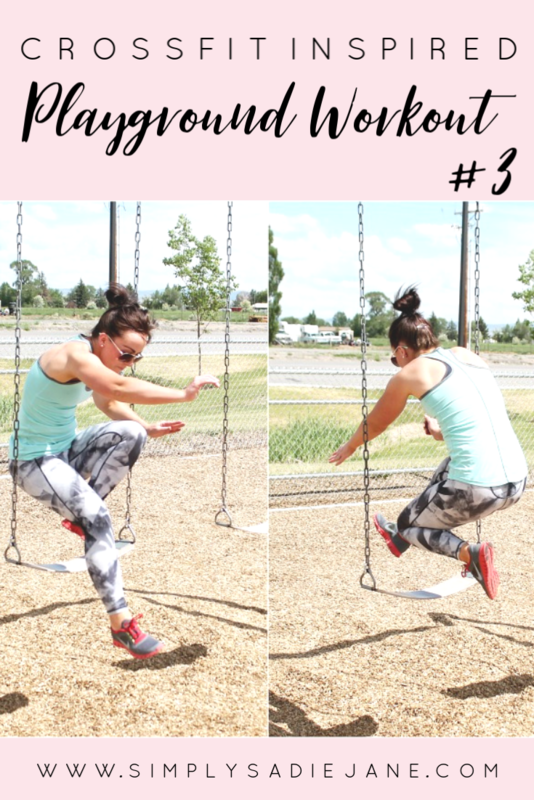 Find a set of monkey bars and jump up to reach the bar, while you are jumping up, try to continue that upward motion by pulling yourself up with your arms! 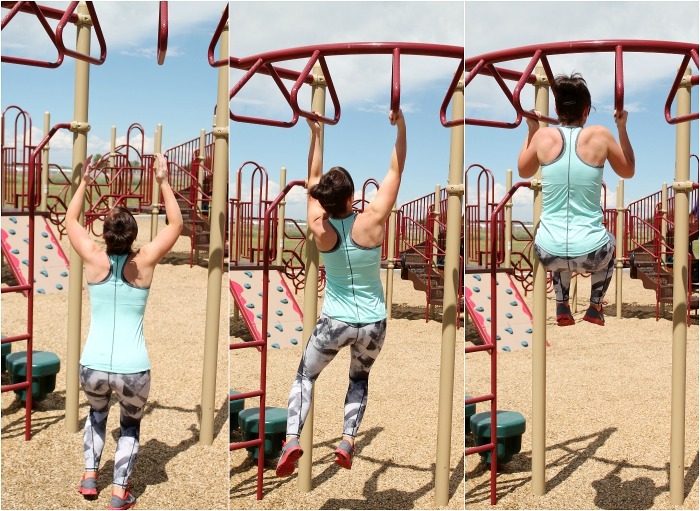 It’s like an assisted pull-up without the bands! 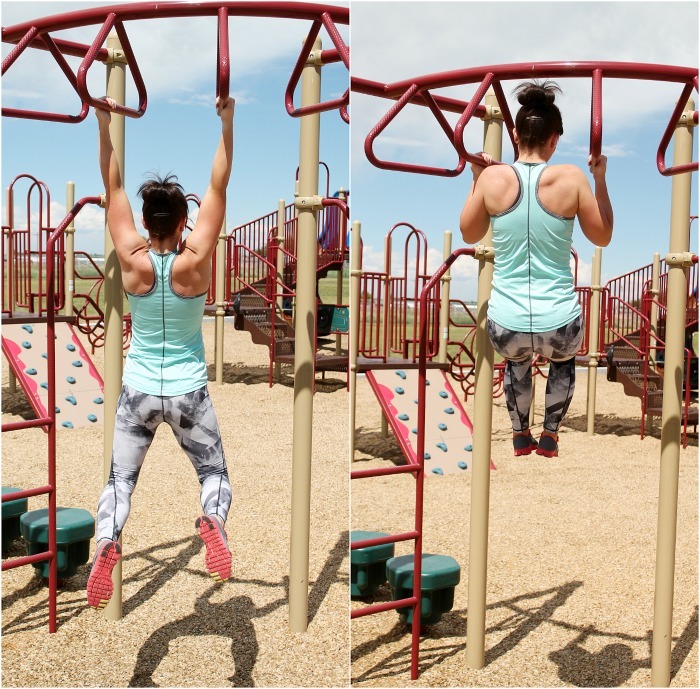 …or you can do strict pull-ups! 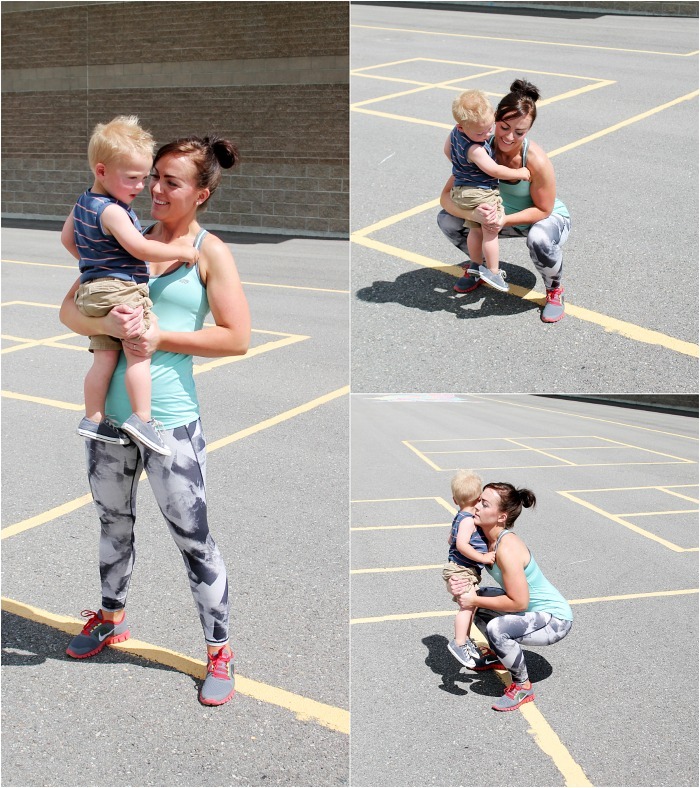 Use a child and get your squat on! Make sure to keep your chest up and stay on your heels. 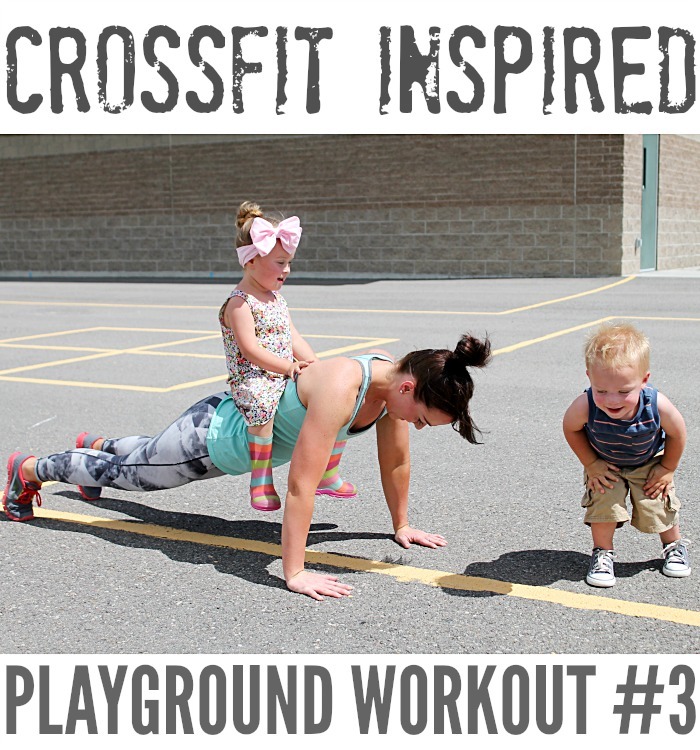 AND, if you really want a challenge…check my 6 WEEK AT-HOME CROSSFIT INSPIRED WORKOUT PROGRAM! !